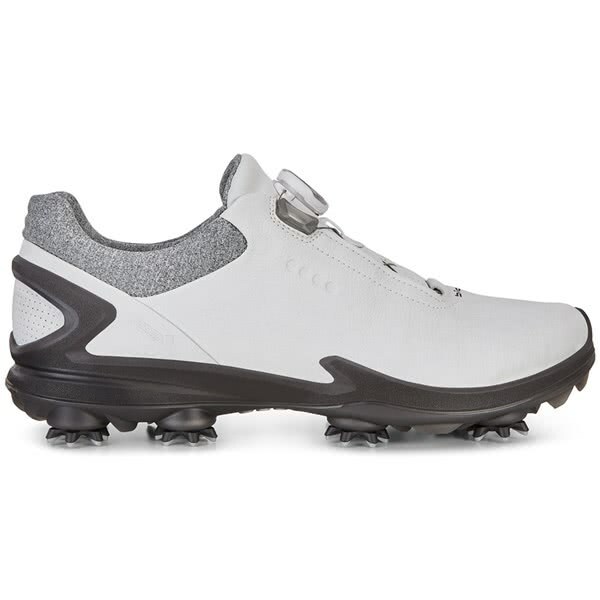 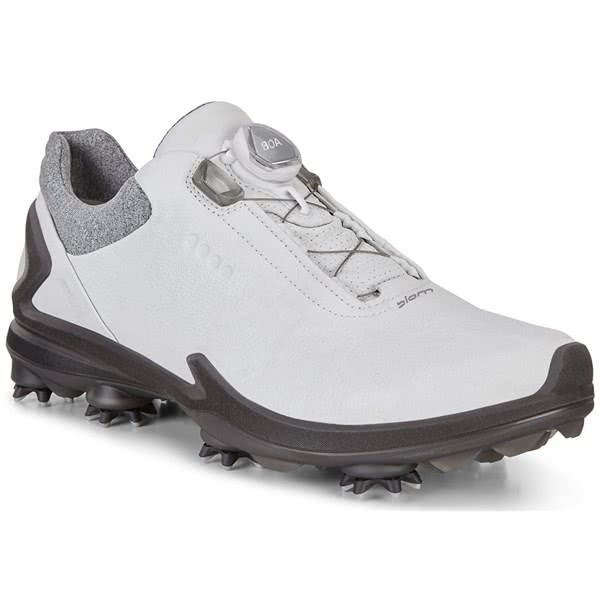 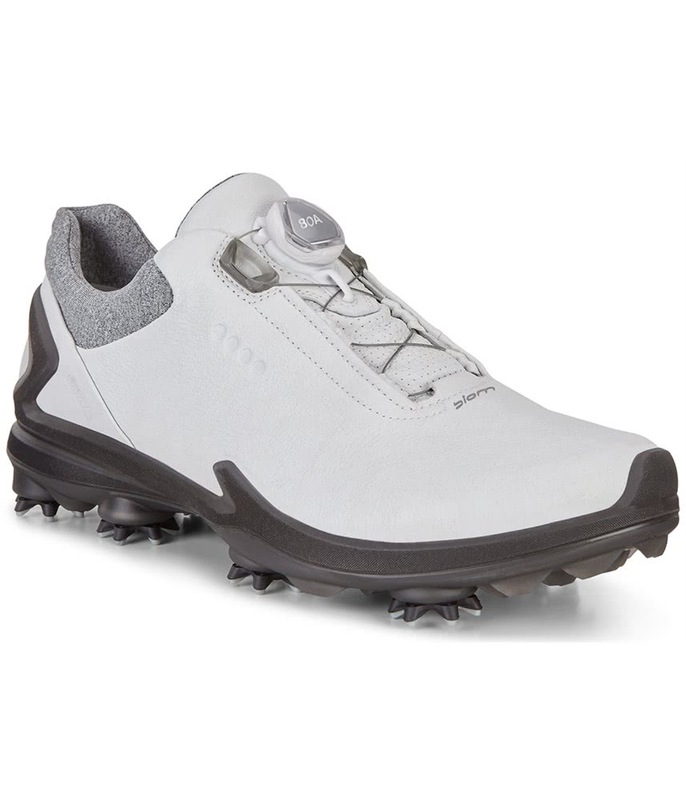 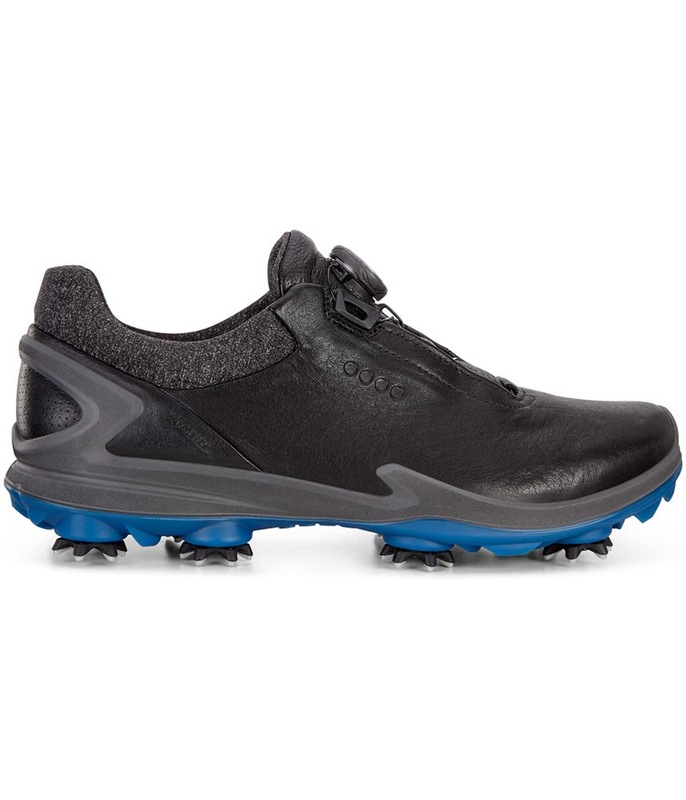 Ecco have created the Men’s Biom G3 Golf Shoes to provide year-round performance with incredible levels of comfort, protection from the elements and of course style! 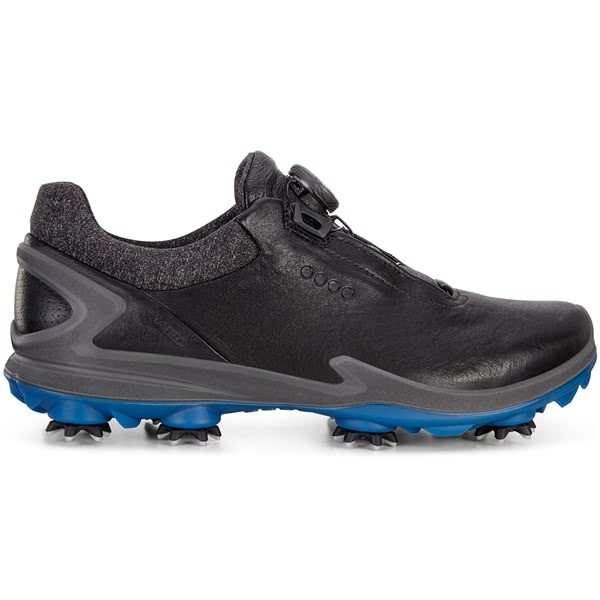 The YAK leather has been treated with Ecco Golf HYDROMAX technology and when combined with the GORE-TEX surround that delivers 100% protection against the elements. 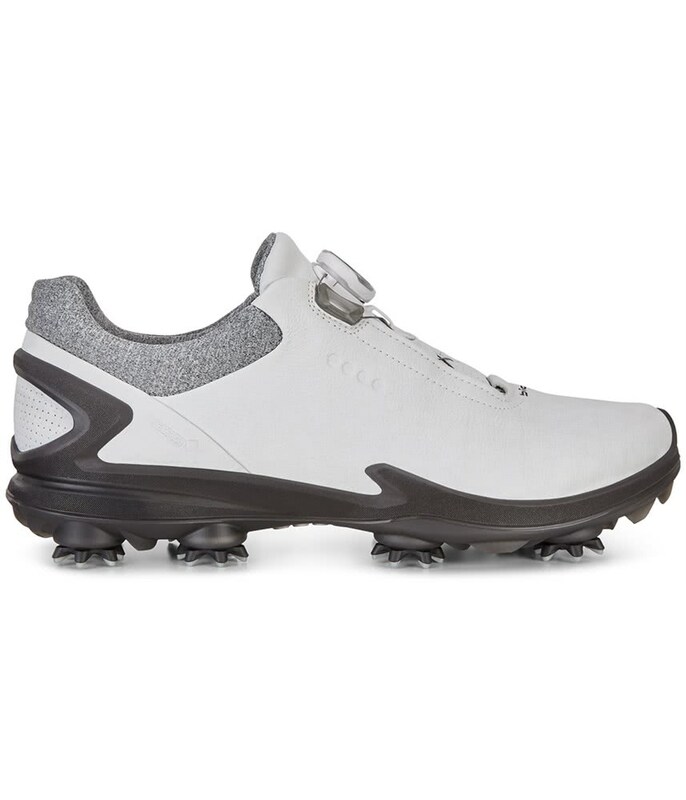 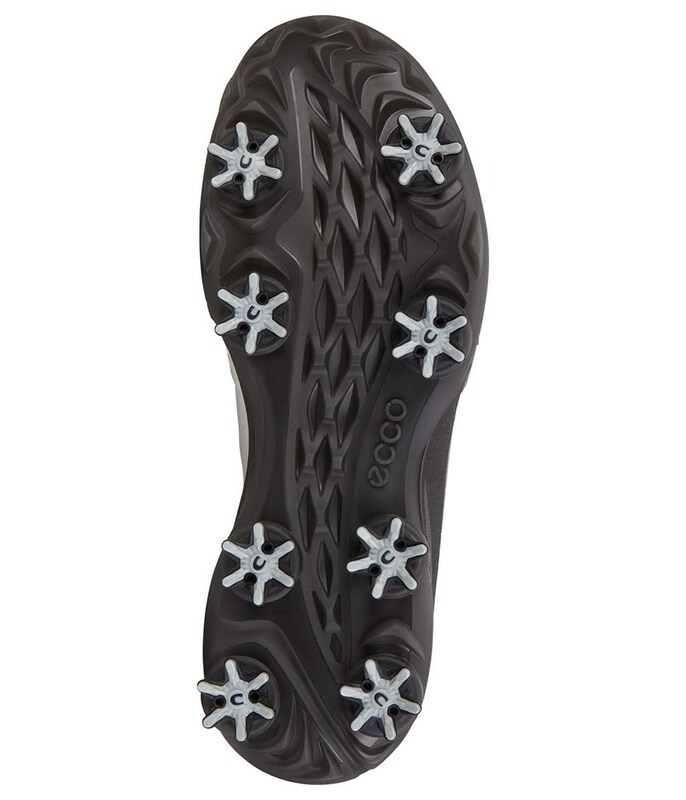 As footwear specialists Ecco have invested in providing a last that will bring you closer to ground for increased comfort, stability and all round improved performance while walking the course and swinging the club. 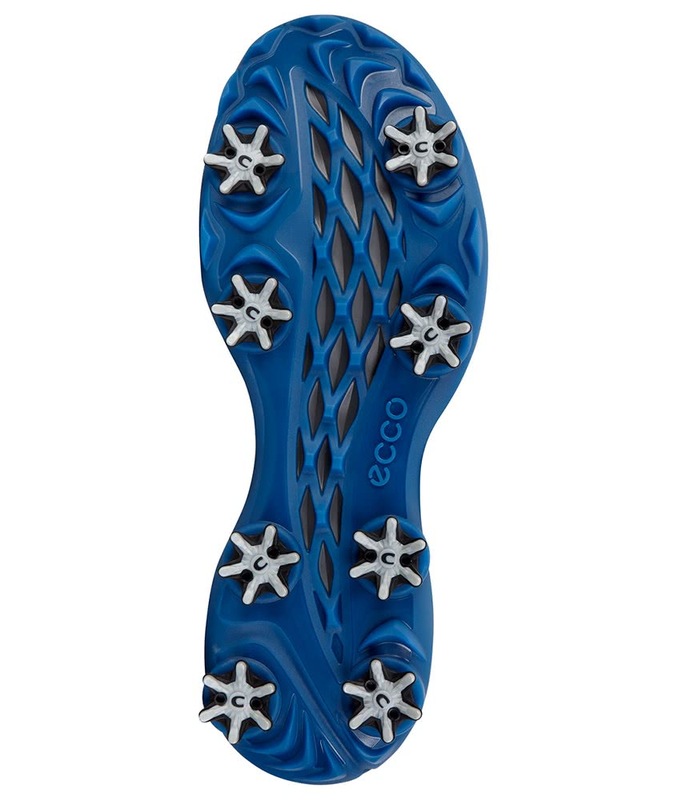 Ecco have then added the BOA lace system that allow you to micro-tighten the lace to ensure the absolute perfect, snug fit for increased comfort, stability and that locked-in feel. 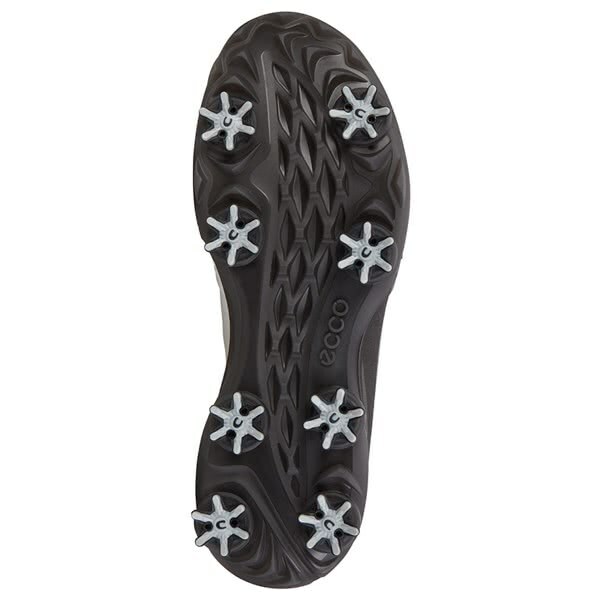 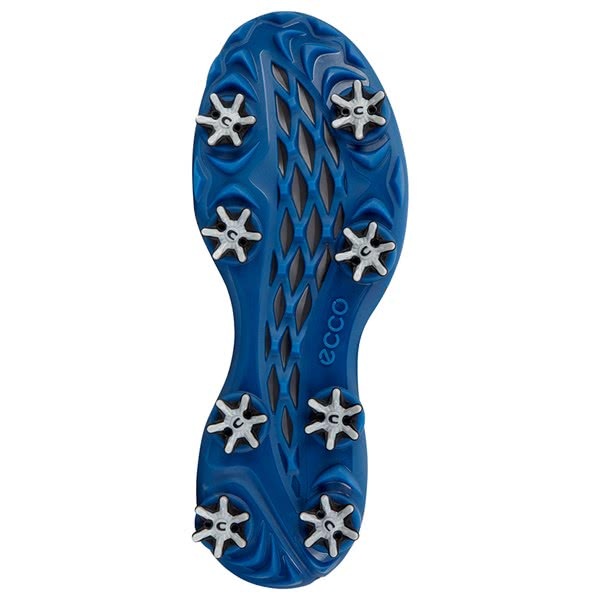 To provide incredible grip Ecco have used an 8-cleat configuration and combined it with a hybrid style spikeless sole that provides three separate zones that will deliver maximum grip, traction and stability on varying underfoot conditions.